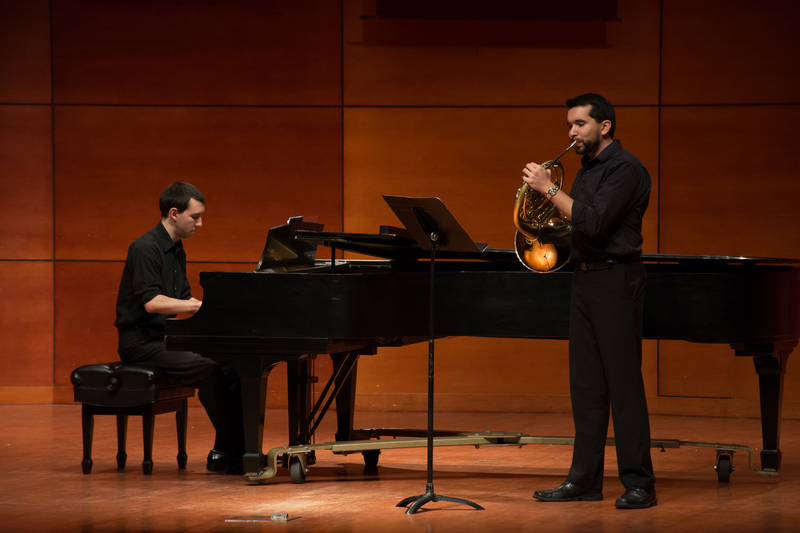 Performing "Suite for Horn and Piano" at the 2014 Southeast Horn Workshop at the University of North Carolina at Greensboro. 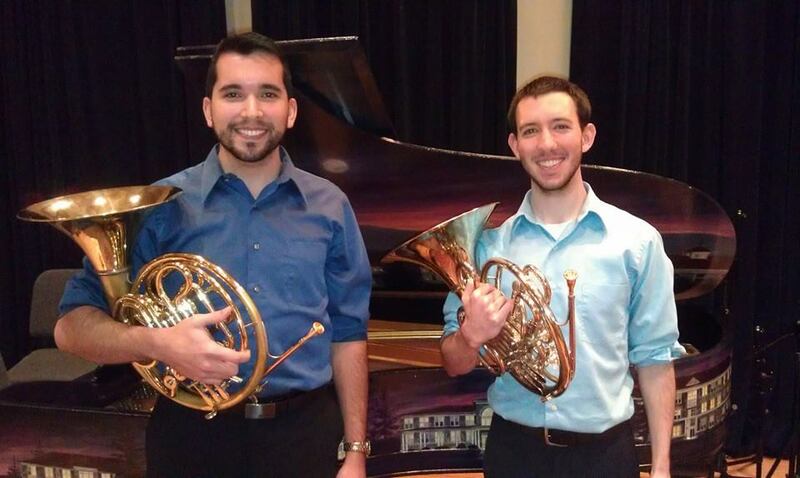 After performing at lecture recital at James Madison University. 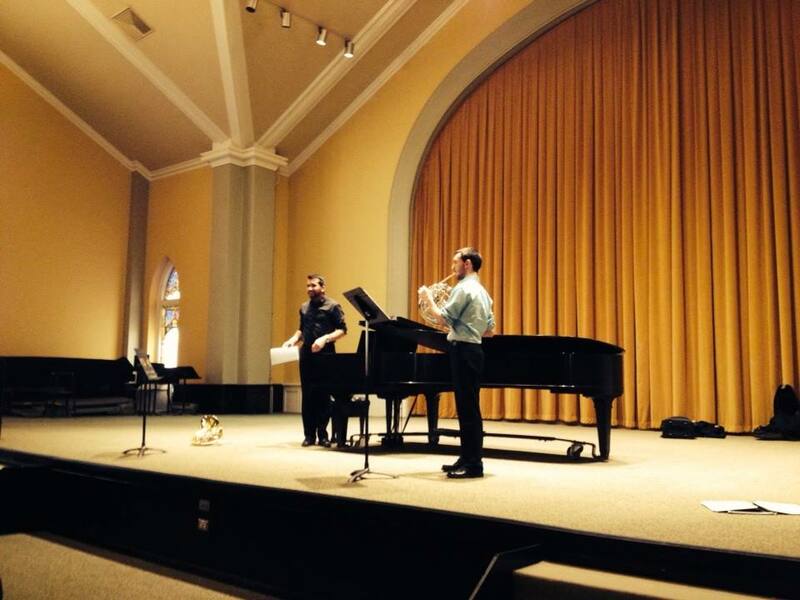 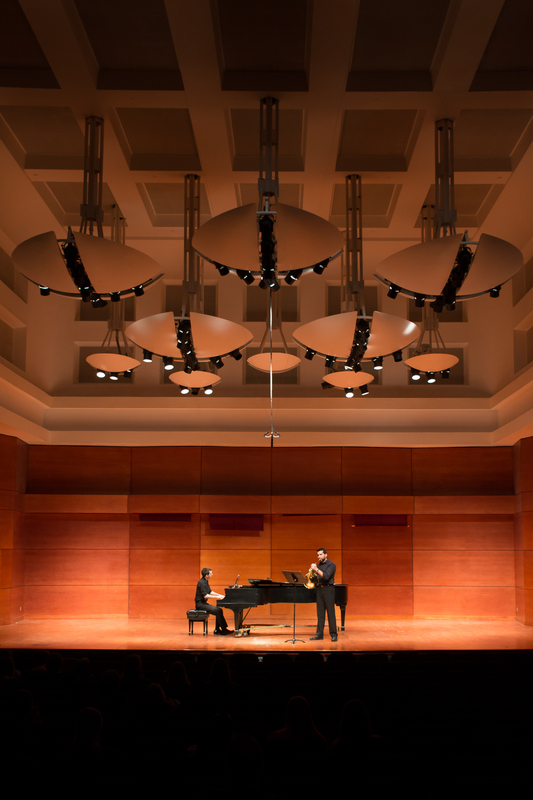 Performing at the University of Iowa UCC Recital Hall. 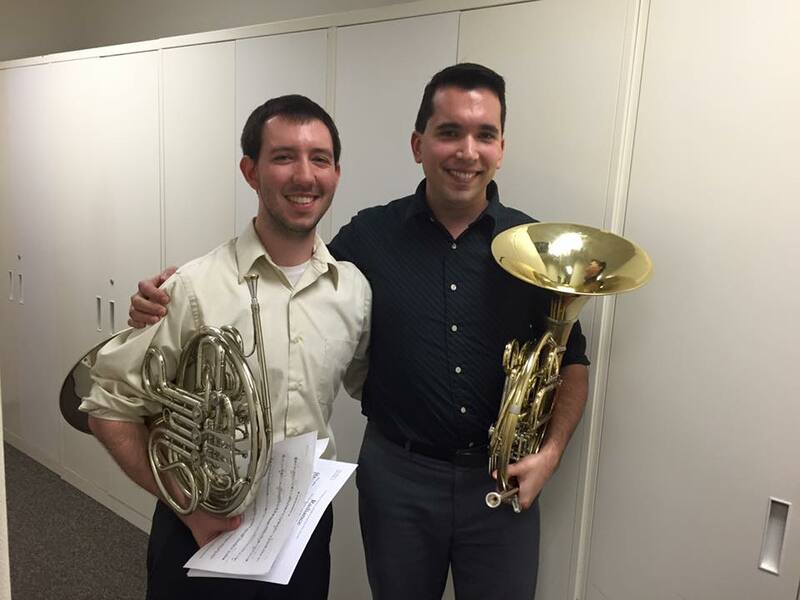 After performing "Penumbra" and "Radiance" at the 2016 Southeast Horn Workshop at Vanderbilt University. 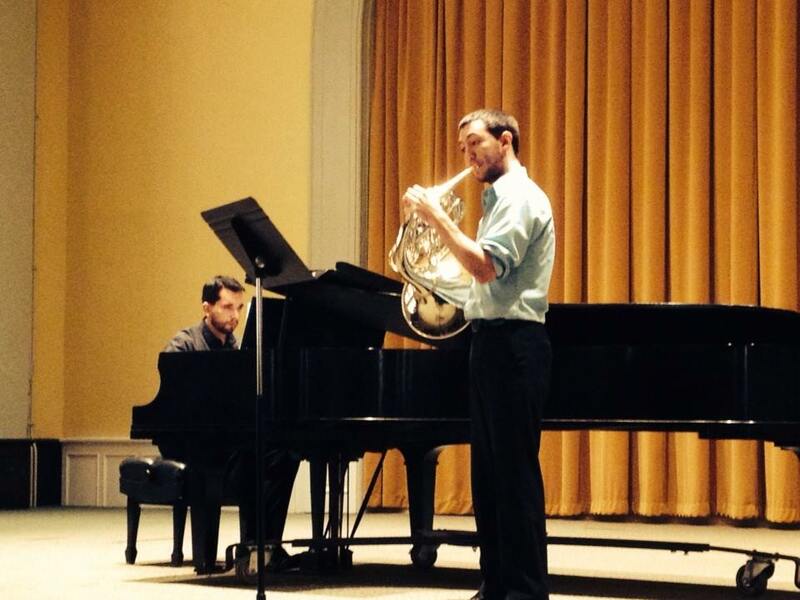 Performing at the 2014 Southeast Horn Workshop at the University of North Carolina at Greensboro. 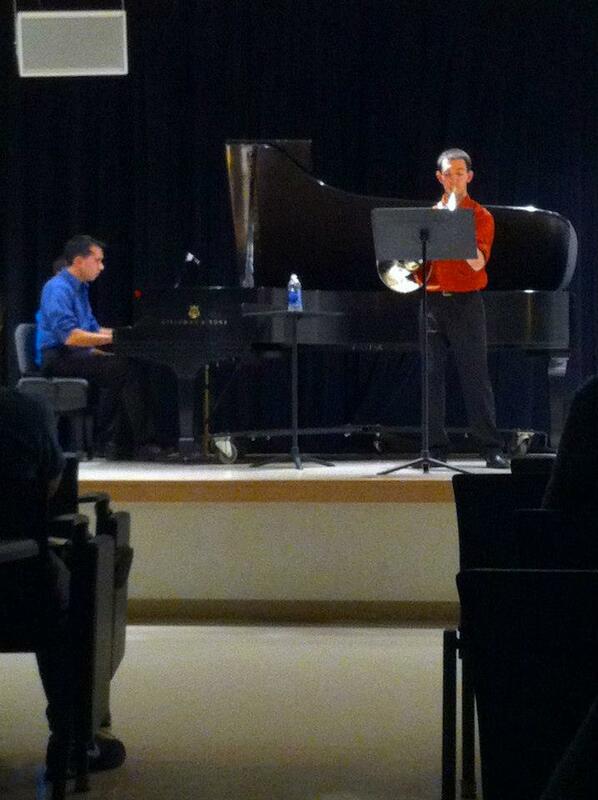 Performing "Songs of Sorrow" at Virginia Commonwealth University.